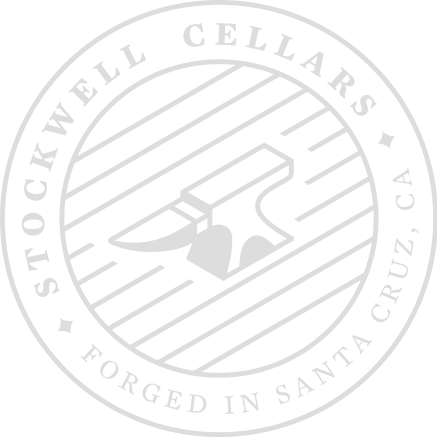 As a perk to our Wine Club members, one Saturday of every month we host an afternoon in the winery and Ask Me Anything (AMA) session with our winemaker, Eric Stockwell. This is your chance to taste wines in the making and, on occasion, purchase wine futures at 50% off of retail price. This month you will have the opportunity to be a part of our bottling line as we bottle our 2015 Cabernet Sauvignon. Come taste this delicious new wine now before it ages in the bottle for a spell.